He certainly didn’t ask Santa for a bride. . .
Wrap yourself up in the joy of holidays and falling in love in this sweet, lighthearted romance. “Tinsel. 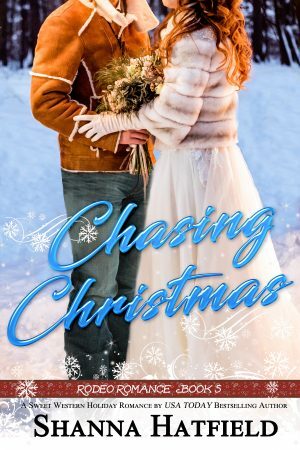 His name is Tinsel,” she said, walking beside Chase down the hall and into the spacious kitchen. Gratified when she stopped and stared at his kitchen, he couldn’t miss the look of awe on her face. A breakfast nook held a table for four. During the summer, it was a great place to sit and look past his back yard to a pasture full of cattle.